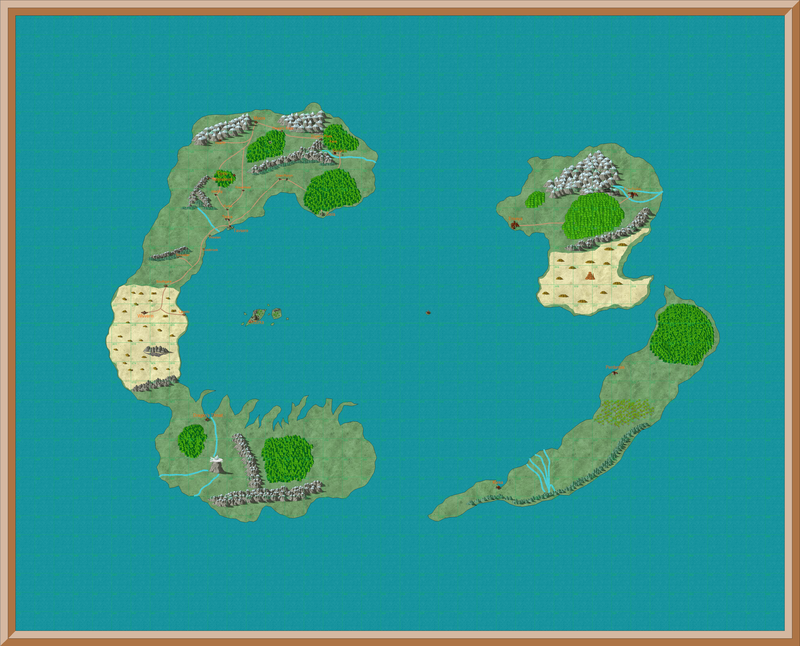 This is the map of Dramoth Gilead. Click it and see the embiggened size, and see how awesome my world is. Yay maps! I do so love a good map. Who’s the little island at 2217? Is that Dolles? Yea, that’s where Dolles is located. If I drew the ley lines in (which’d be RIDICULOUS) then you’d see all of them combining right at that point. It’s not a perfect map, but it’s pretty close. Edit: And 1426 is the gnollen village in my first book. You need to draw the ley lines IN CRAYON.